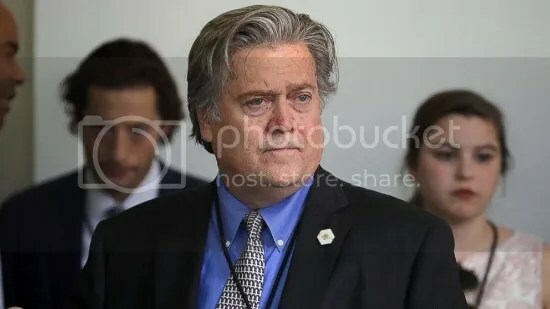 Former White House Chief Strategist Steve Bannon. (abcnews.com). During the week of September 25th, former White House Chief Strategist Steve Bannon was scheduled to speak on the campus of UC Berkeley. As part of ‘Free Speech Week’, a student organized event that has since been cancelled, Bannon was set to join other conservative commentators on the historically liberal campus. 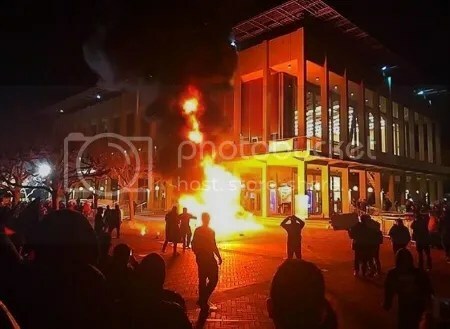 Earlier in September, extensive measures were taken to secure the campus ahead of conservative commentator Ben Shapiro’s speech. Though the event ended peacefully, nine people were arrested and $600,000 had been spent on protecting the venue. Though some may applaud the cancellation of ‘Free Speech Week’, Democrats should nonetheless obtain a copy of Bannon’s proposed speech, and consider it along with his strategies concerning economic populism and identity politics, to develop a plan for recapturing the support of working class voters. One of Bannon’s most influential contributions to the Trump campaign was his message on economic populism. In his role as CEO of the campaign, Bannon identified several issues with the Democratic Party’s platform that alienated working class voters and pushed them toward Trump. The first issue was the Democrat’s message on free trade and immigration, issues that Bannon held as inextricably linked to wages and jobs in the minds of working class voters. As party nominee Hillary Clinton continued to support globalizing forces that were gutting blue-collar jobs, Bannon saw her economic policies turn working Americans toward his populist message. 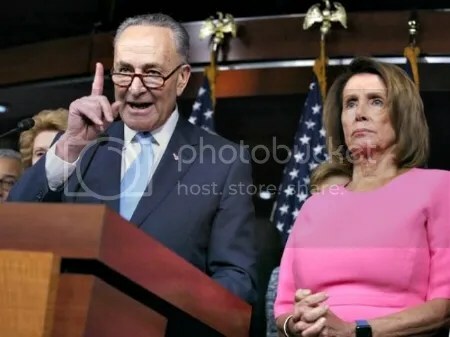 Democratic congressional leaders Chuck Schumer and Nancy Pelosi. (Evan Vucci/AP). With the 2016 election, Bannon saw an opening as Democrats focused their attention on wealthy donors. This turned many voters concerned with wealth inequality to Trump, who in turn promised them economic salvation. Bannon also surmised that Democrat’s use of ‘identity politics’ would assure victory for Trump. By appealing to the electorate through the lens of race, and labeling their ideological opponents as ‘deplorable’ and ‘white nationalists’, the Democrats neglected to address important economic issues, and alienated many working-class voters in the process. While Bannon’s postmortem critique of the 2016 election may seem self-serving, the strategic problems he identified offer Democrats a blueprint for reclaiming the electoral support they have surrendered over the past decade. Protests in response to a planned speech by Milo Yiannopolous last February. (kfor.com). Additionally, Democrats need to curb their use of identity politics, employed primarily to shame the opposition and win minority votes. While all politicians must condemn specific acts of bigotry, broadly labeling certain constituencies as racists becomes a politically isolating strategy. This was true with the Democrats in 2016, particularly Hillary Clinton, who alienated many Trump supporters by calling them a ‘basket of deplorables’. This cast those who shared Trump’s views, perhaps some who voted Democrat in the past, as unworthy of her attention. For a Democratic Party looking to broaden its base, that type of strategy is anathema to its electoral agenda. But if such a feat is possible, Democrats will have a better chance of crafting the type of policy that promotes broad economic prosperity, eschews rhetorical battles of identity, and carries them to the White House in 2020. This is possibly the most reasoned and insightful analysis of the Bannon strategy and what Dems should take from it. As a minority person, too much of the Democrats attention to minorities and low income people seems shallow and I get the sense that their concern for the welfare of this population segment is only inches deep. The Democrats have lost a bit of their soul – we need someone with passion such as Robert Kennedy. Perhaps Bannon will help them find it.